February...oh, the month of love! And who doesn't LOVE a night out without the kids?!?! Join us on Wednesday, February 20th for our 2nd Mom's Night Out of the new year. 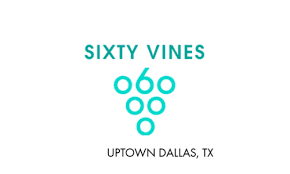 Book a sitter and join us at Sixty Vines in Uptown on Wednesday, February 20th at 7:30p. 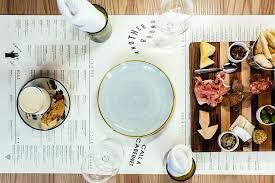 We do need to provide the restaurant with a headcount as soon as possible, so please RSVP as soon as you know you are able to attend!